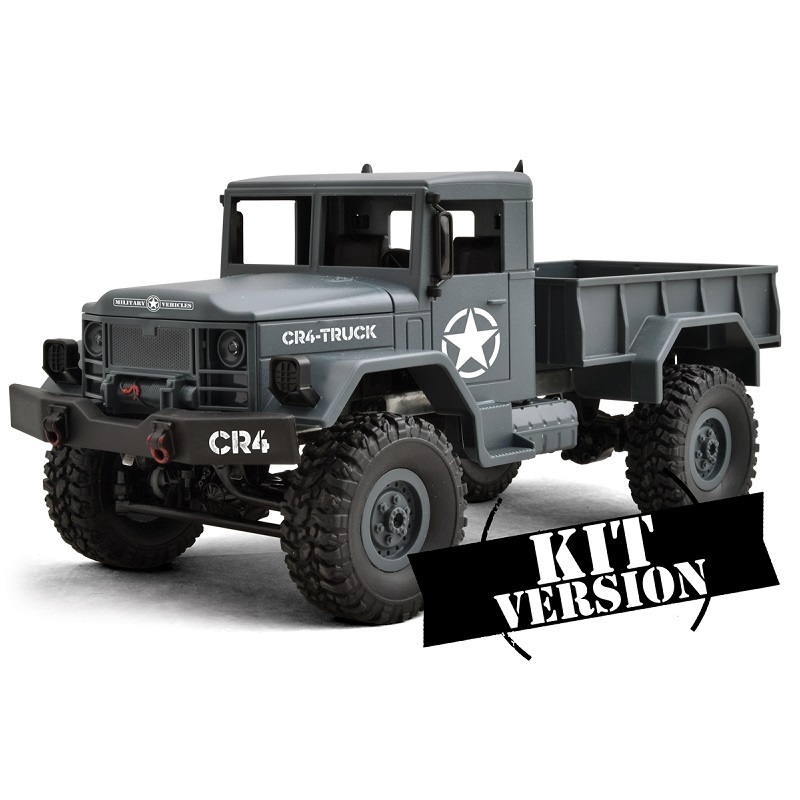 New Rock Crawler 1/16 scale. Look fabulous with dumpster. Perfect for initiation to the crawler radio control!